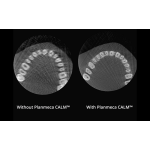 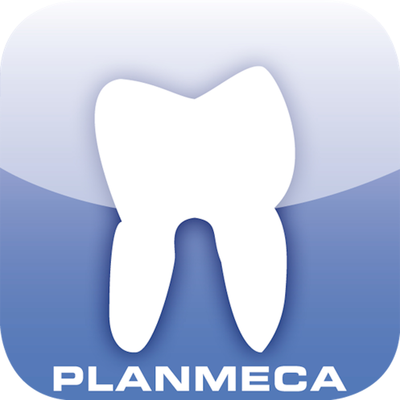 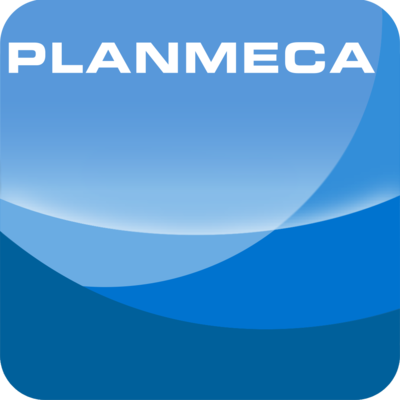 The Planmeca ProMax 3D Max is the perfect 3D X-ray unit for any diverse practice, whether the imaging needs are high-resolution for endodontics, mid-sized, highly detailed and localized for periodontics, or large volumes for orthodontics. 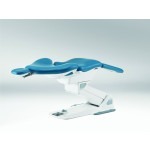 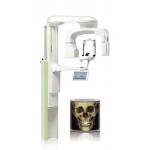 The ProMax 3D Max offers a complete 3D imaging solution, with adjustable single-scan volume sizes that range from full maxillofacial and skull imaging (Ø23x26cm) to smaller selectable fields of view (Ø5x5cm for an individual tooth or other clinical interest; Ø10x5.5cm for mandible, maxilla, or other areas of interest; Ø10x9cm for mandible and maxilla or other regions of interest; Ø10x13cm for mandible or maxilla and sinus). 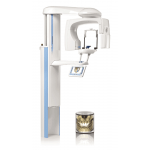 The unit also has a short scan time for instant in-office diagnostic results, ensuring quick, efficient capturing of 3D images. 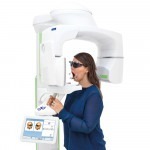 Designed around the ALARA (As Low As Reasonably Achievable) radiation principle, the ProMax 3D Max contains a wide variety of features that limit patient dosage. 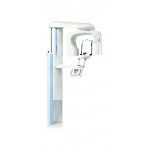 Patented SCARA (Selectively Compliant Articulated Robotic Arm) technology enables customized imaging based on patient anatomy, providing clinicians with the ability to limit dosage to areas of clinical interest, with adjustable kV and mA settings for additional low-dose protocols. 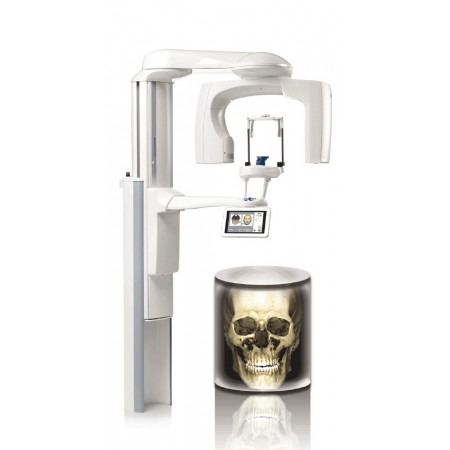 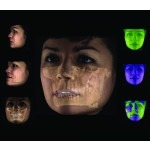 Like all ProMax 3D units, ProMax 3D Max offers the option to upgrade to ProFace 3D facial photo and digital impression/cast model scanning modalities. 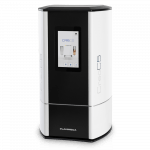 Delivered with open-architecture Romexis software, the unit is Mac OS compatible and DICOM compliant for simple integration into any workflow.